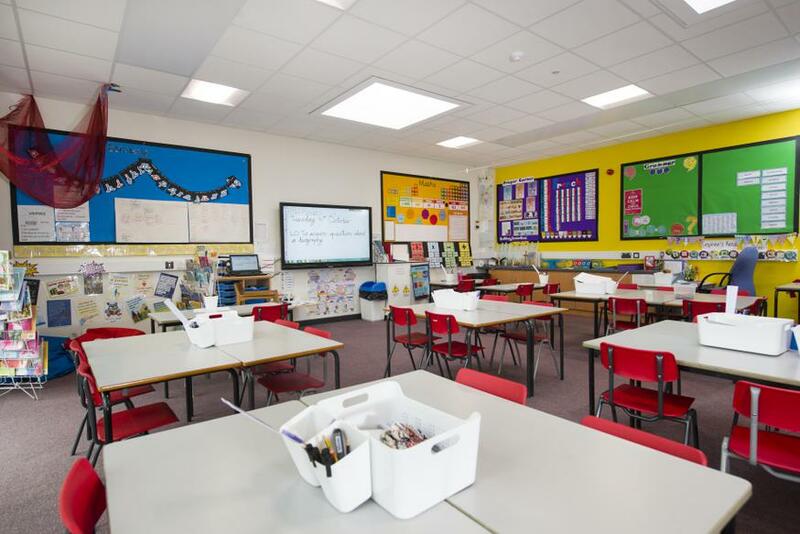 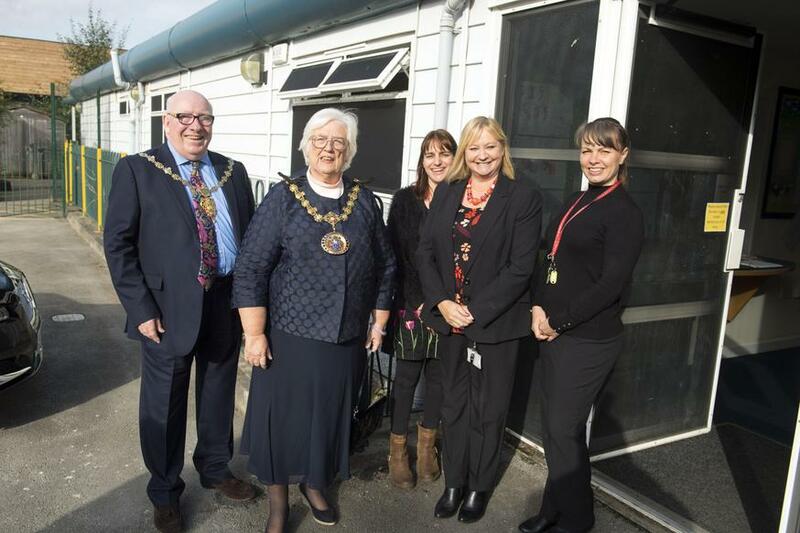 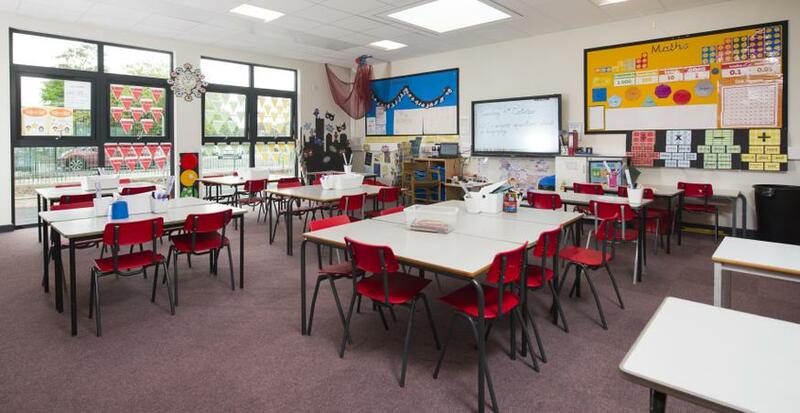 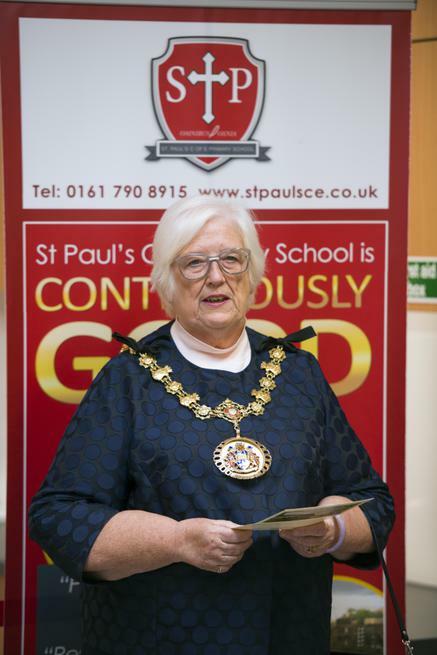 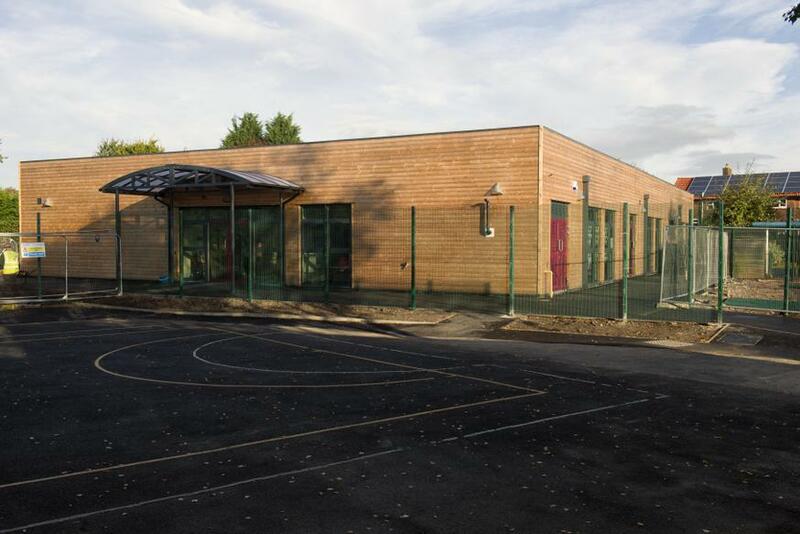 As part of the project to up-lift St. Paul’s to a two form entry primary school, a new building has arisen out of the ground over the summer holidays. 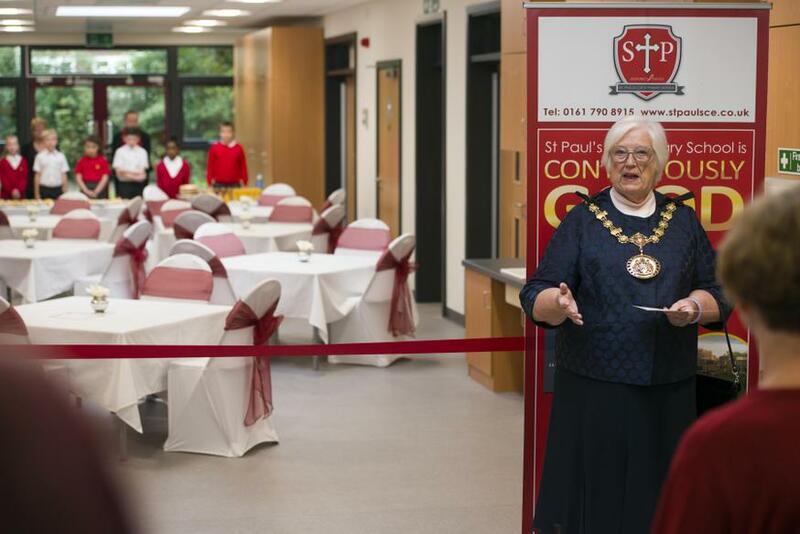 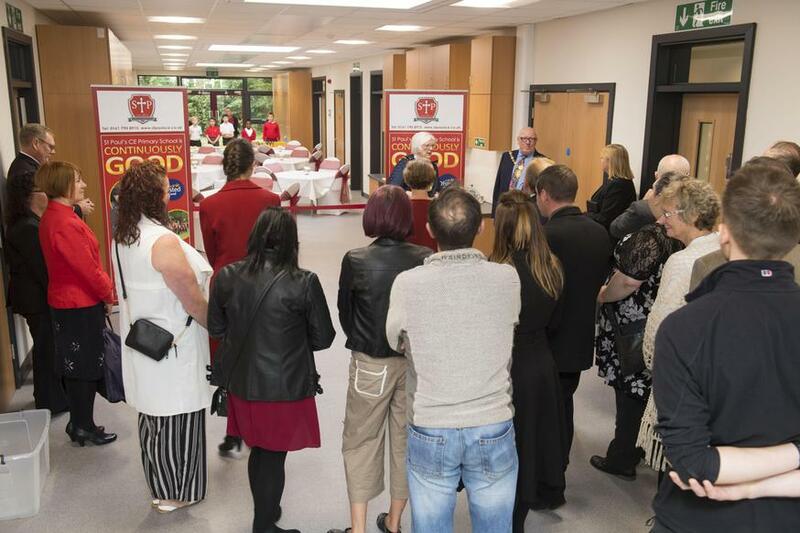 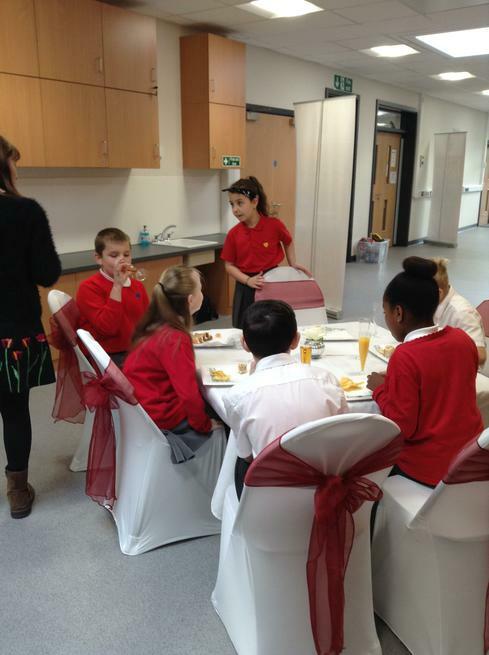 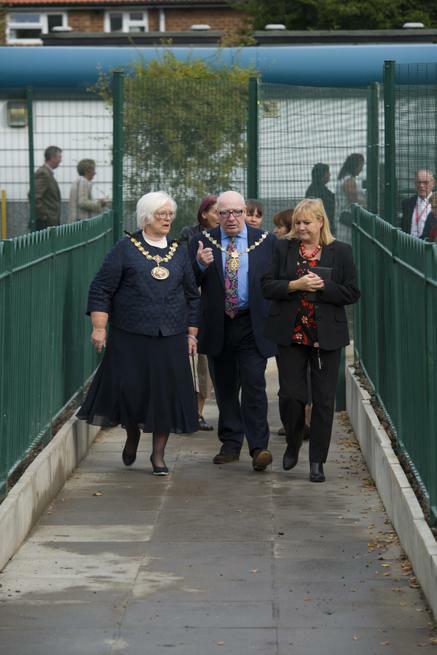 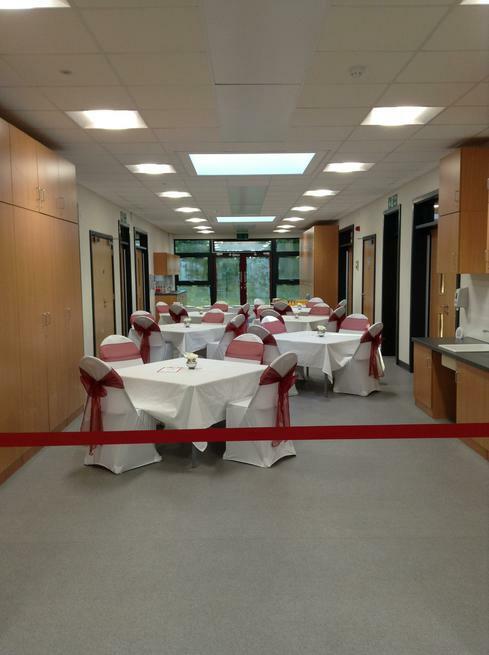 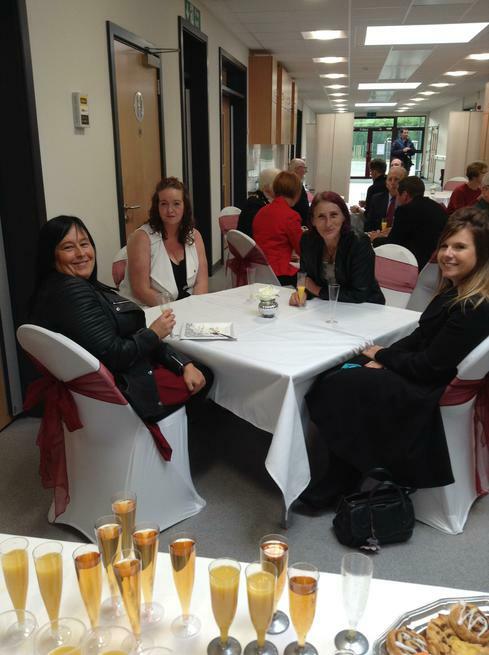 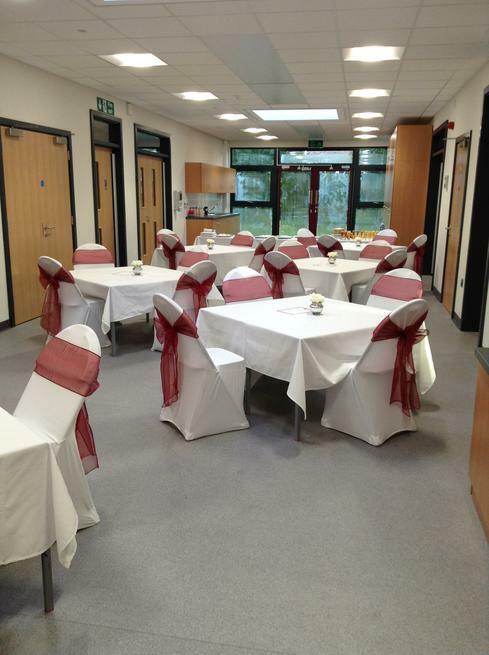 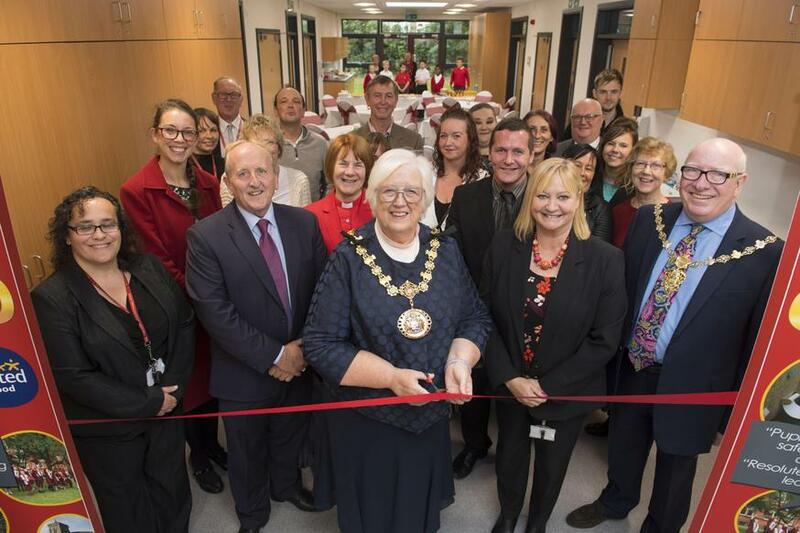 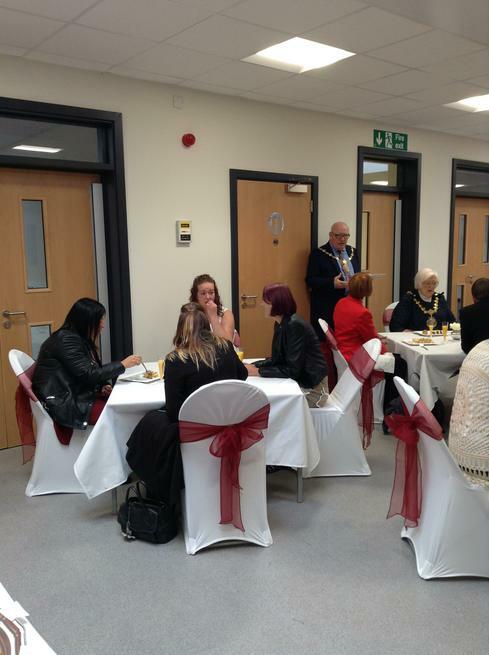 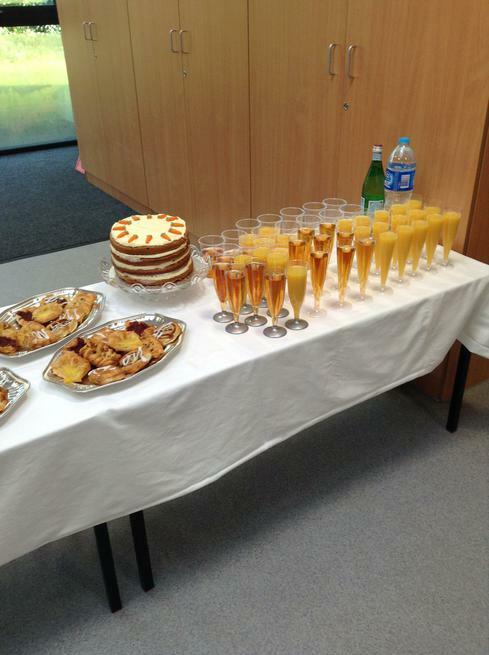 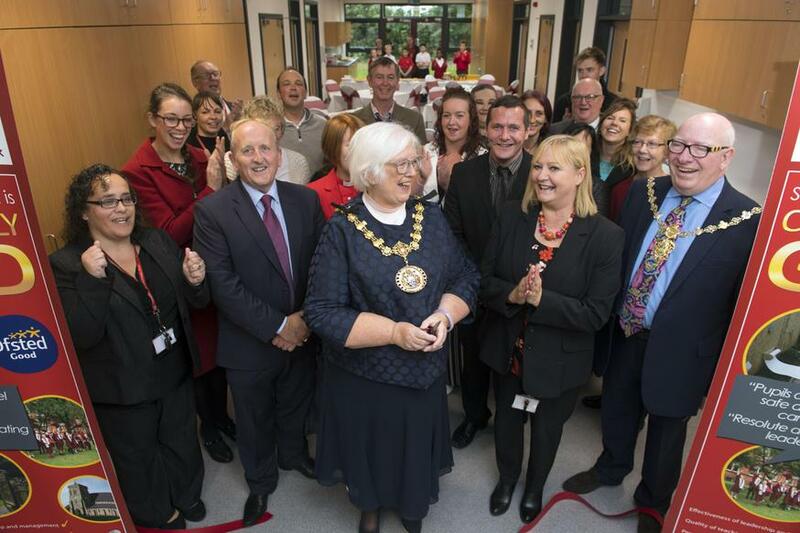 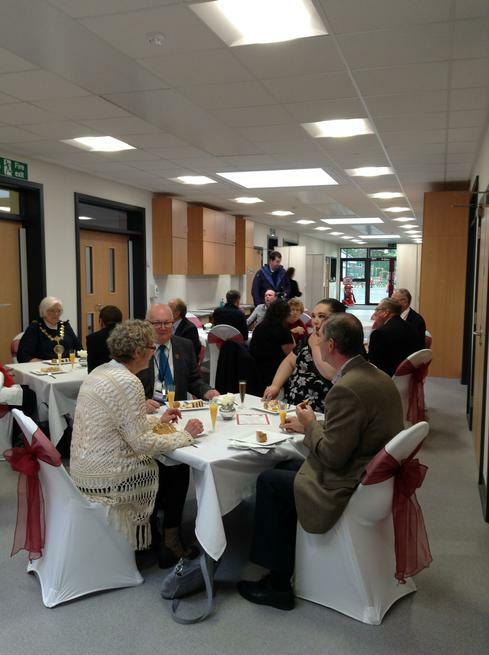 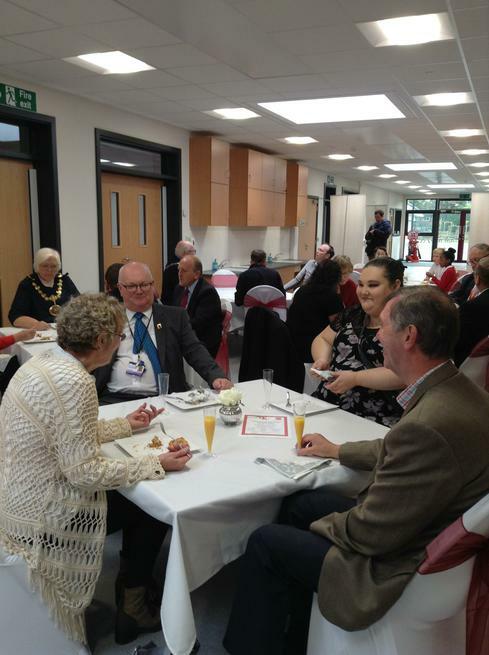 We are very proud and excited with our new building and thought that we would like to share our wonderful school with lots of important people so we had a grand opening on Tuesday 4th October. 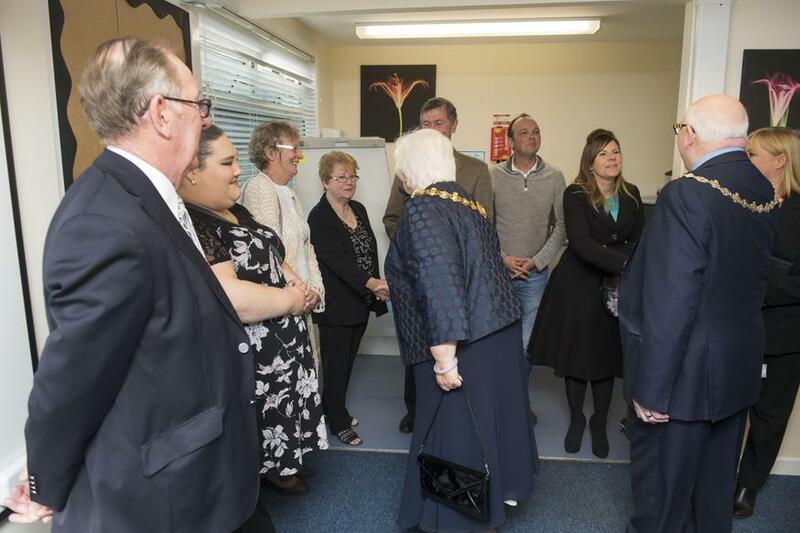 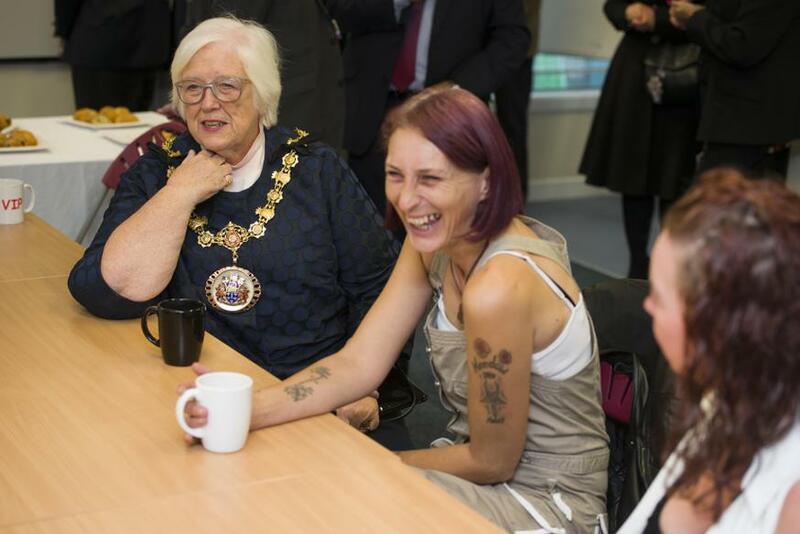 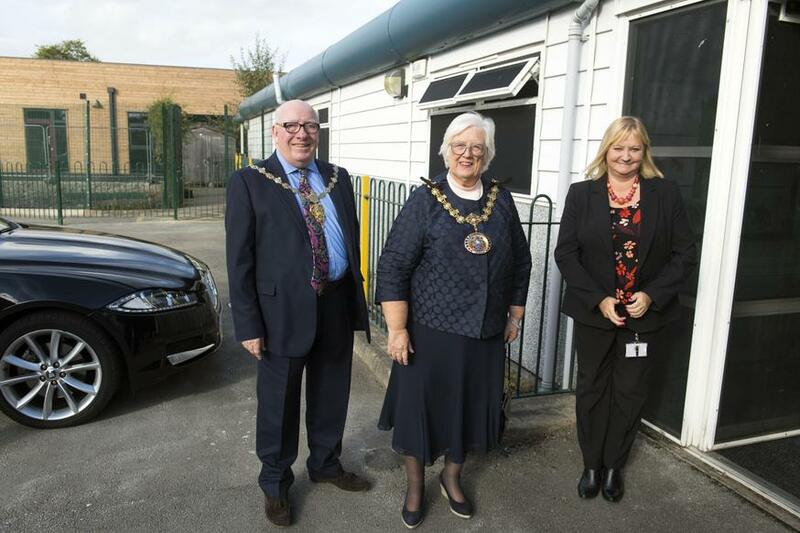 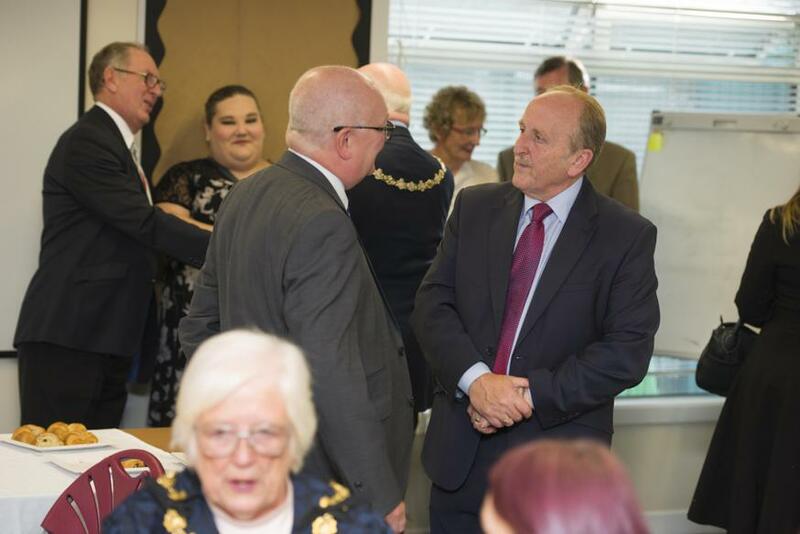 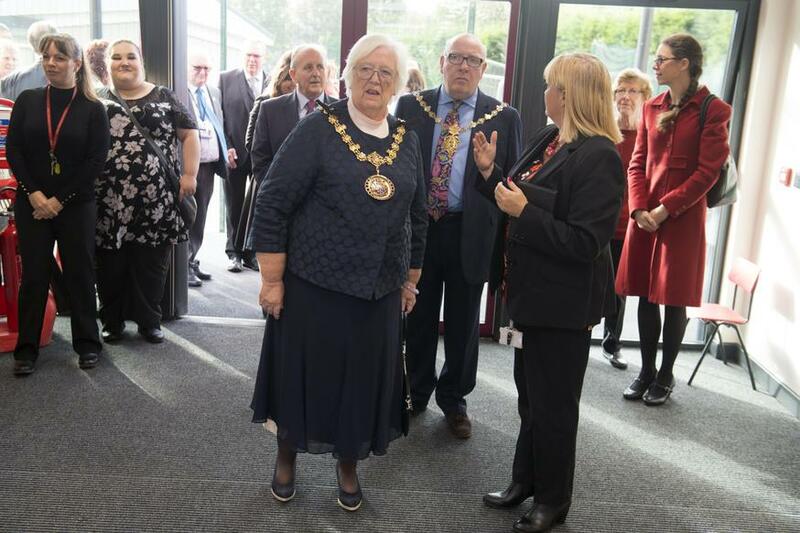 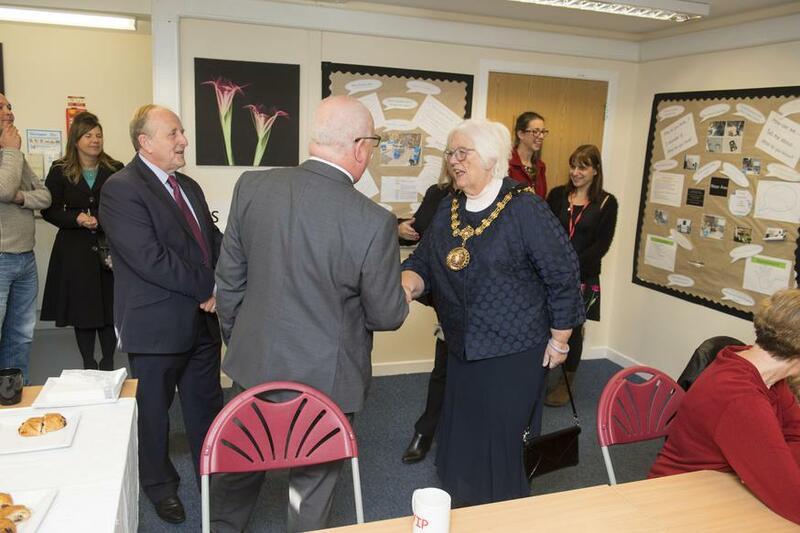 The Ceremonial Mayor Karen Garrido and her Consort Robin Garrido did the honours for us along with guests from the Diocese, our Church, lots of our school Governors, some parents, staff and representatives from the building contractors. 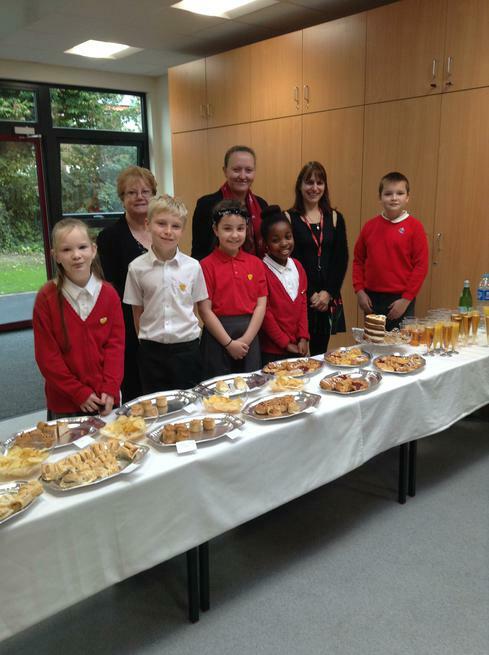 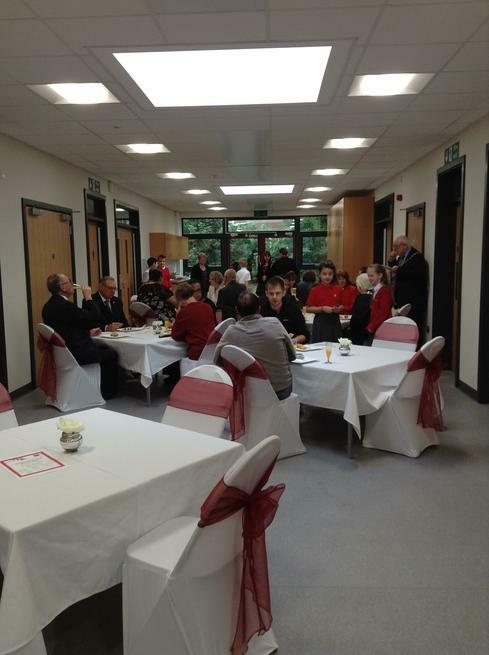 The opening was fantastic and our Y6 prefects did us very proud acting as hosts for the event.